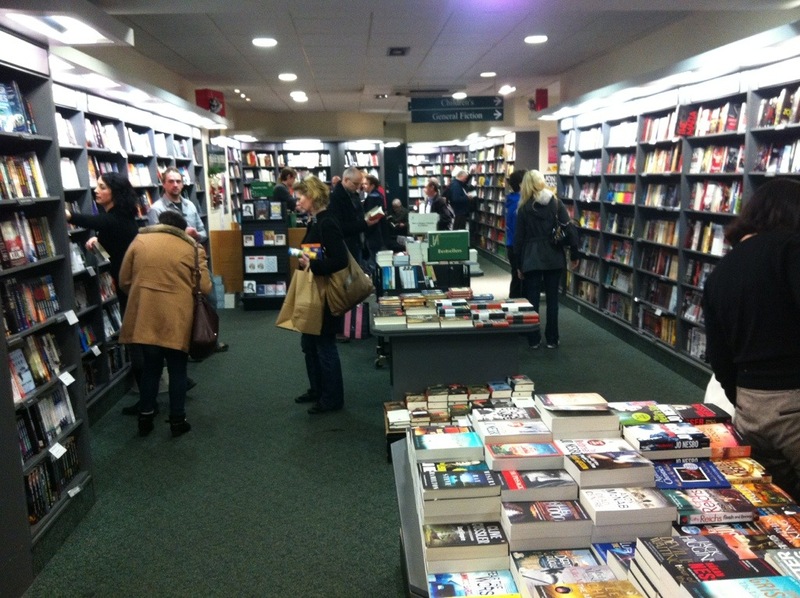 So many people looking for books as Christmas presents. Yes, this is very late. I’ve been busy. College stuff, you know? Of which more, hopefully, anon. More on a lot of things anon, with any luck. The first semester is over, and I may just take a few days to reset my brain before the Christmas break, during which I’ll have more College stuff to do. Of course. In the meantime though: reviews! Half-Real: Video Games between Real Rules and Fictional Worlds, Jesper Juul: Exactly what are games, and video games in particular, and how are they defined by the real rules that players interact with and the fictional worlds the games themselves present? Juul takes a systematic approach to both elements of video games, exploring first their presence in games throughout history, then their development in the video game era, then looking at how video games have combined both elements, either successfully or not so successfully. Though laden with examples and thoroughly explained and footnoted, this is a very readable tour through video game history and explanation of a theory of game design and development. The Visual Display of Quantitative Information, Edward R. Tufte: A classic in the annals of graphic design, this is a survey of the use and abuse of charts and tables, breaking down every technique going and then building up a new methodology to guide anyone seeking to convey data through the intelligent application of ink. Tufte is a laconic host for this process, saying no more than he has to as he praises the best charts and dryly demolishes the foolishness, frippery and plain misleading imagery of the worst. In the end, the reader will at the very least know how to charts better than they did before, and if they make charts regularly, they may just want to own a copy for their reference library. The Walking Dead Compendium 2, Robert Kirkman and Charlie Adlard: Collecting another fifty or so issues of the indie zombie comic hit, this is a solid slab of post-apocalyptic depression literature in which horrible things happen to good people who have no choice but to become not-so-good so that bad things don’t continue to happen, at least not quite so often. This large chunk of the story allows the reader to get a feel for where Kirkman is going with his series, but sadly despite a more upbeat turn towards the end, there’s still no strong through-line beyond survival and a vague hope for the return of civilisation. As the threat of the walking dead is replaced by that of other humans, Adlard’s art remains as impressive in rendering a bleak, hopeless world as always, but it’s the details of the story that will require the strongest stomach from readers who get no humour and few rays of light to leaven the misery. Dodger, Terry Pratchett: Not quite fantasy and not quite history, this is a tour through the grimier corners of Victorian London, in the company of another of Terry Pratchett’s sharp operators and an array of supporting characters, both historical and fictional. As he nears the end of his career, Pratchett seems determined to forge happy endings from the most unlikely material, and though as a result there’s little narrative tension here, it’s still a tale delightfully told. A lot of the appeal comes from the historical detail, and while there’s far more warmth than humour, it’s hard to imagine that there are many people who won’t find themselves smiling at least once or twice.